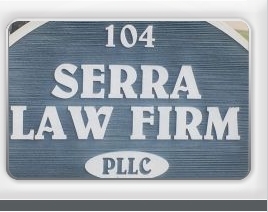 The firm was incorporated by Robert K. Serra, Attorney, on January 1, 2000. 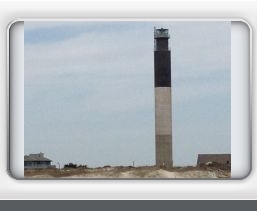 Most of the firm's clients are buying, selling or refinancing real property transactions in Brunswick County, NC. 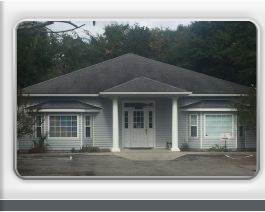 The firm has conducted over 4,000 title searches and real estate closings. Both first time buyers and experienced buyers often comment that their closing experience was pleasant, efficient and very informative. 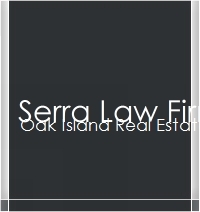 All our legal fees are quoted in advance. Please browse our website and contact us if you have any questions, or if we can be of any help to you.